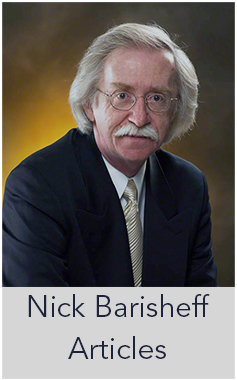 Home Market Insight Gold Economic Crisis Looming? 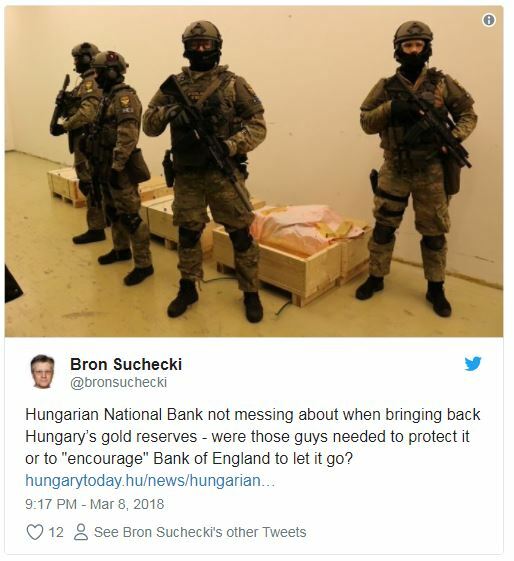 The decision to repatriate gold reserves, in total worth some 33 billion Hungarian forint (US$130 million), was also explained as being for safety reasons, in case of a potential geopolitical crisis. 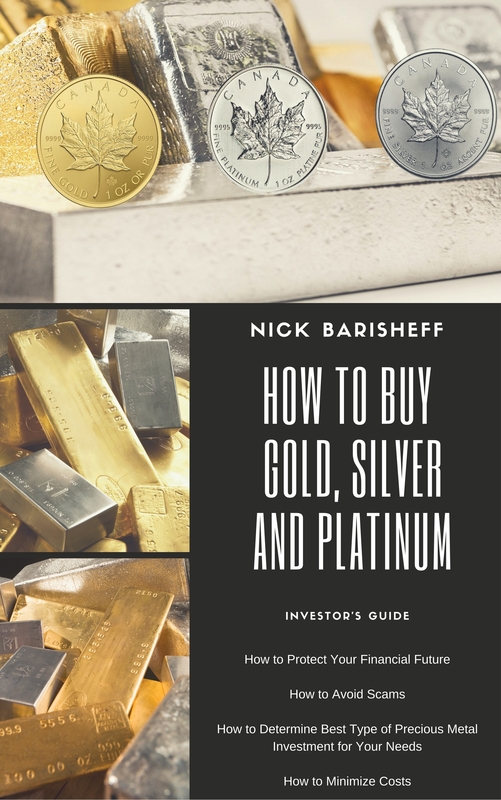 It is also in line with international trends as storage of gold reserves out of the country is now considered risky by many central banks, including Austrian, German and Dutch regulators. 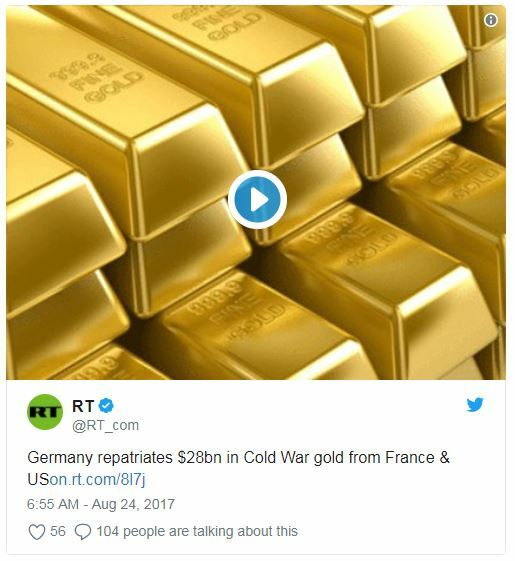 They have recently decided to repatriate their gold reserves. Hungary’s central bank has been keeping gold reserves since its foundation in 1924. The amount was continuously growing until World War II. The largest amount of gold held was around 65-70 tons at the beginning of the 1970s. The bank then decided to decrease gold reserves to the lowest possible level and invest in sovereign debt instead. In light of the Bretton Woods system’s collapse, the decision was considered safer, more liquid and potentially with higher yields. 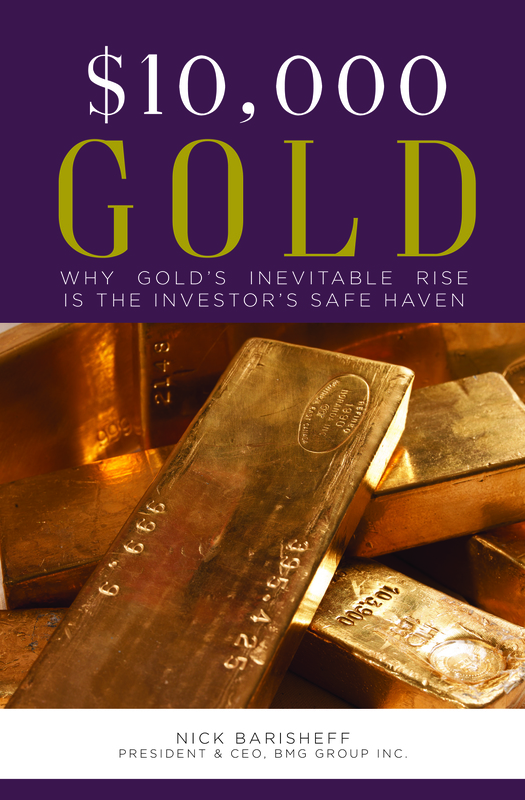 At the beginning of 2010, the tendency to keep reserves outside the country has changed again and central banks have started to accumulate gold as a potential response to a financial crisis. The US and Germany are currently the world’s largest holders of gold. Hungary has one of the tiniest amounts of the precious metal compared with other Central European countries. Since 1992, Budapest’s activity has remained steady as the MNB hasn’t bought or sold any of its gold reserves.